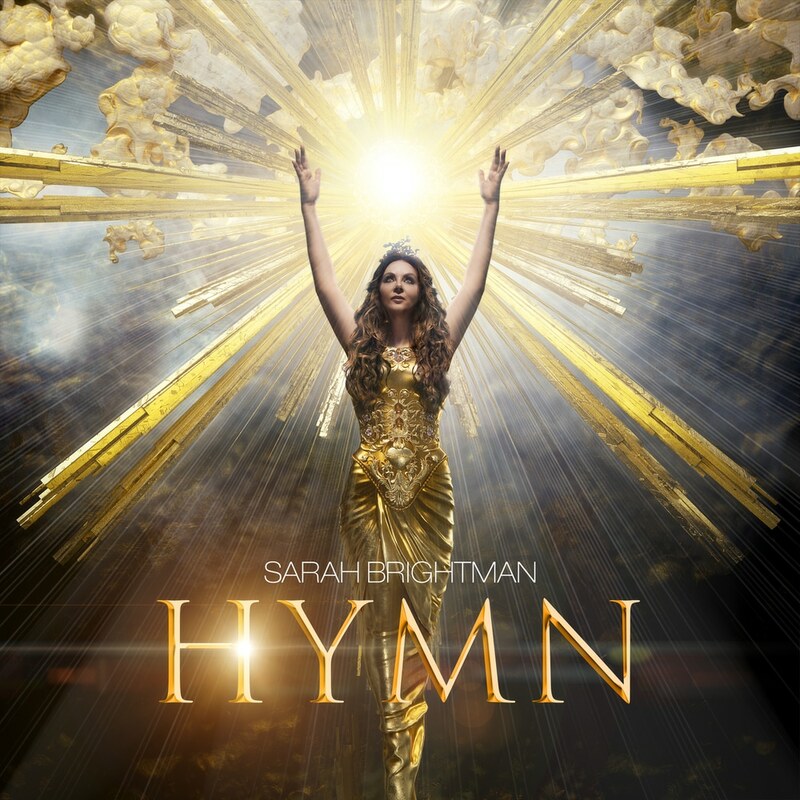 The world’s most successful and best selling soprano Sarah Brightman is unveiling her much anticipated fifteenth full-length album, Hymn. This marks the multi-platinum, GRAMMY® award-nominated, classical crossover pioneer’s first new studio recording since she released the international chart-topper Dreamchaser in 2013. Brightman returned to the recording studio in 2016 to begin working on Hymn with long time producer and collaborator Frank Peterson who notably helmed production on eight seminal recordings by the artist. The spiritually themed Hymn is an inspirational collection of orchestrated, choir-based songs that Brightman says felt soothing to record at this moment in her life. The album was recorded over the past two years in Hamburg, Miami, London, Vancouver, Los Angeles, New York, and Budapest.